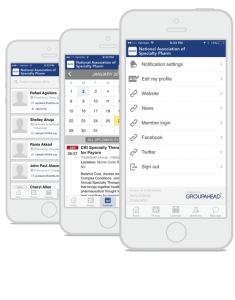 NASP has just released a new app just for members. 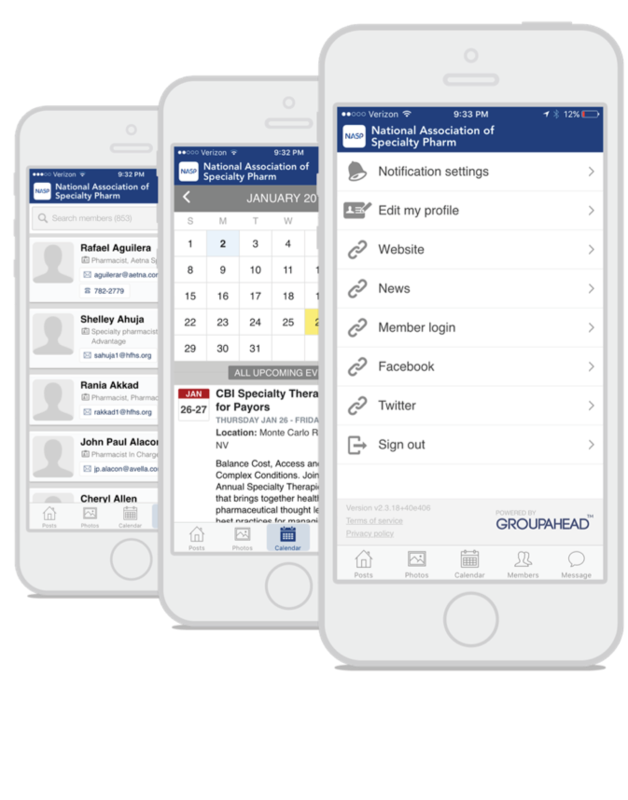 This sleek and intuitive app will make networking, conversing and strategizing with your colleagues easier than ever. Reliable by design, the new app is available for Android and iOS users.